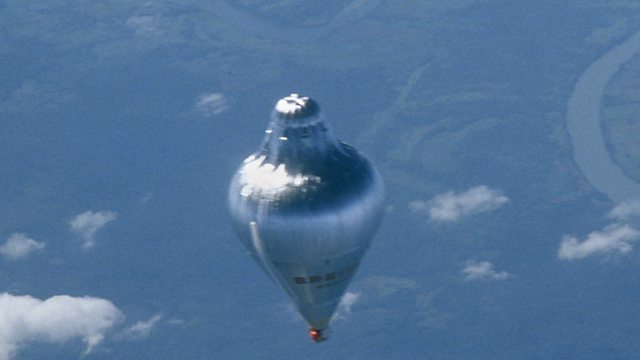 In March 1999 Brian Jones and Bertrand Piccard made the first non-stop flight around the world in a balloon. Beginning in Switzerland and finishing over Africa, the record-breaking trip took just 20 days. Pilot Brian Jones has been telling Mike Lanchin about the highs and lows of the amazing and dangerous journey.